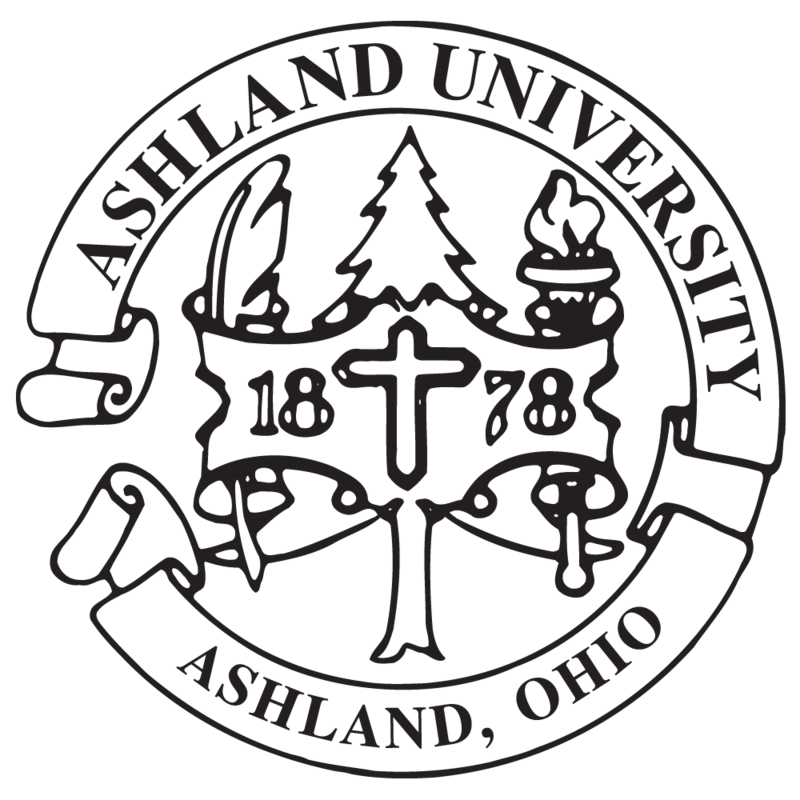 The Cleveland Plain Dealer and Cleveland.com printed the story on Ashland University receiving a $1 million gift from Deborah Liebert Karl. The $1 million gift will be used to fund a Military Veterans Resource Center on the AU campus. Liebert Karl made the gift in honor and memory of her father, Jack W. Liebert, who served in the Navy during World War II and enlisted in the Korean War.